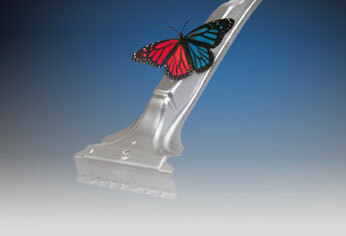 BATZ is a worldwide product and services supplier for the main OEM. At BATZ, we integrate advanced engineering capacities and manufacture knowledge to continue meeting the needs of an evolving market. BATZ has become a European leader in stamping dies for a wide range of materials, applied in structural as well skin panels. From conventional to transfer press tooling as well as complex progressive ones, BATZ undertakes customers new challenges offering innovative solutions for any kind of material, the most innovative aluminium alloys or high advanced and ultra-high strength steels. BATZ has consolidated its continuous technological development with Hotteknik, the cutting edge equipment for boron steel press hardening. Aspect requirements fulfillment based on our commitment and expertise. Skin aluminium and steel parts. 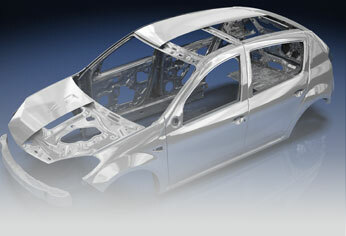 Full material range, UHSS/AHSS and structural aluminium alloys. Cooling dies, two try out lines in-house. 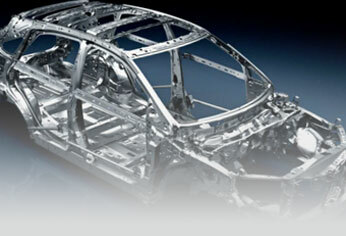 Advanced alloys for aerospace industry. Our dies are characterized by their reliability and overall quality, with full guarantee of tracking all steps along the design and manufacturing process.